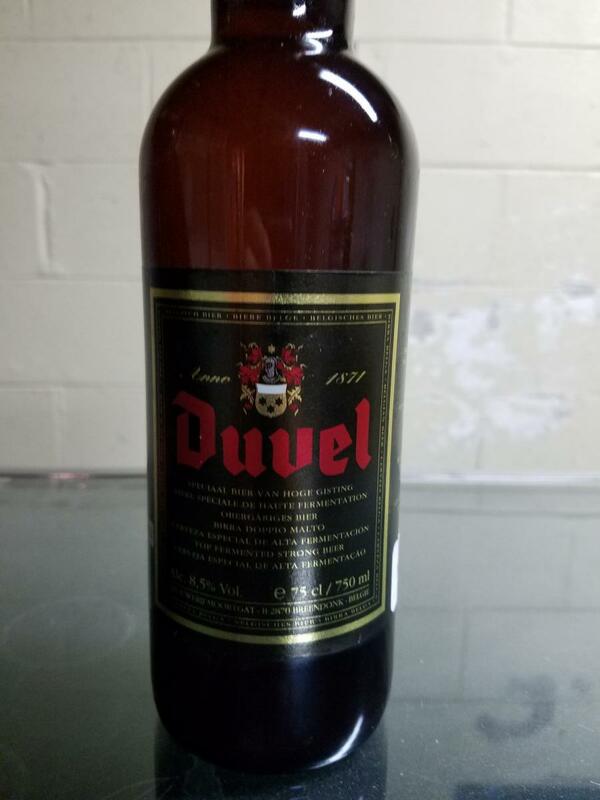 750ml sealed Duvel bottle. The date on the packaging is 11/26/99. The bottle is in great condition and has been stored in a cool dark place for the last nearly 20 years.